TTV Racing 215 Trackday Series clutches have been designed for high torque applications where the vehicle may be used in competition but may need to be “suitably drivable” on the street, it benefits from a quick modulated clutch bite for quicker gearchanges. The Series contains two models, a Single plate and a Twin plate. Our Rigid CNC Machined Aluminum Covers are Hard Anodized for a lifetime of protection and durability. Pressure plates and intermediate plates are manufactured in chrome moly to match our flywheels, supplied fixings are Zinc Plated with antivibration washers. Driven Plates are assembled with Chrome moly hubs and the highest quality friction materials and rivets. Organic Clutches are ideal for Fast Road applications. 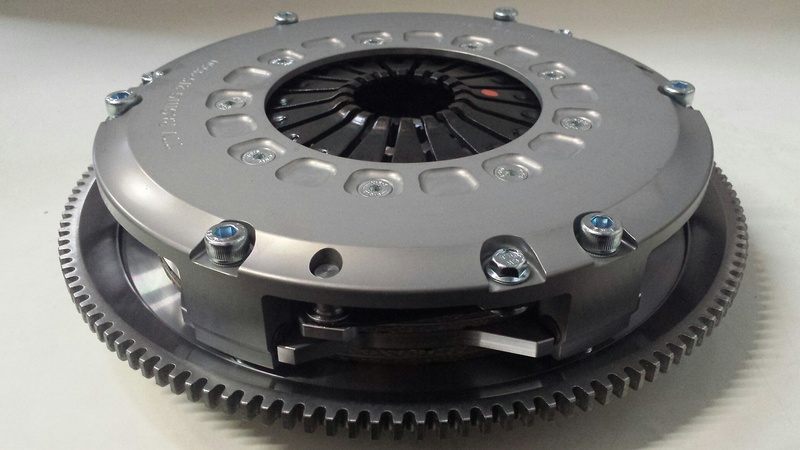 Cerametalic Clutches are suited to applications of sustained high speed or aggressive driving. 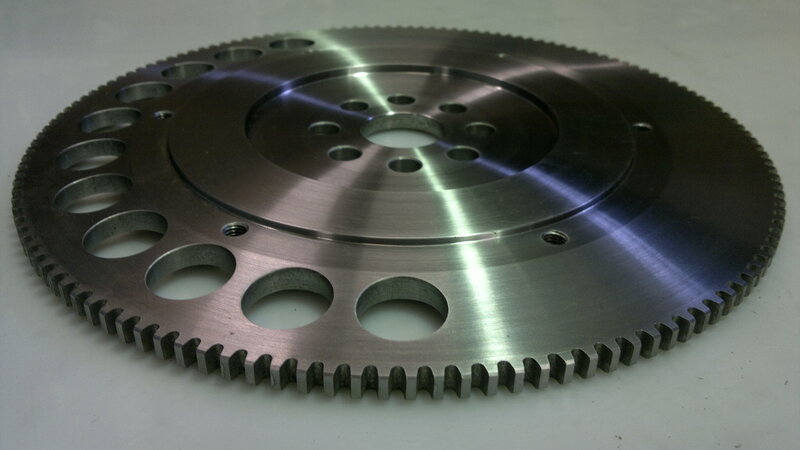 The Clutch will be paired with one of our Chrome Moly Steel Flywheels manufactured to our high standard, integral ring gear and dynamically balanced.